You know the drill: Barry is busy. Sad but true. Then again, don’t be sad as I would not want it any other way. Just to give you an idea about my next few days: tonight there is a Toool gathering in Amsterdam, and it is going to be nice as a lot of our friends from abroad will be visiting it. 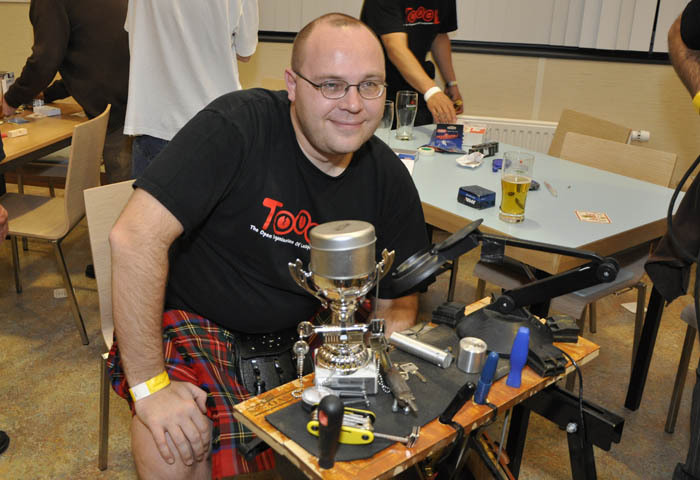 Then tomorrow morning we will drive to Essen for the security show, and on Friday we will all go to Sneek for LockCon. On Monday Han and I fly to Malaysia for Hack in the Box, and after that things will settle down a bit. During the last weeks I have been quite active in lock research, to prepare my presentations for both LockCon and Hack in the Box. 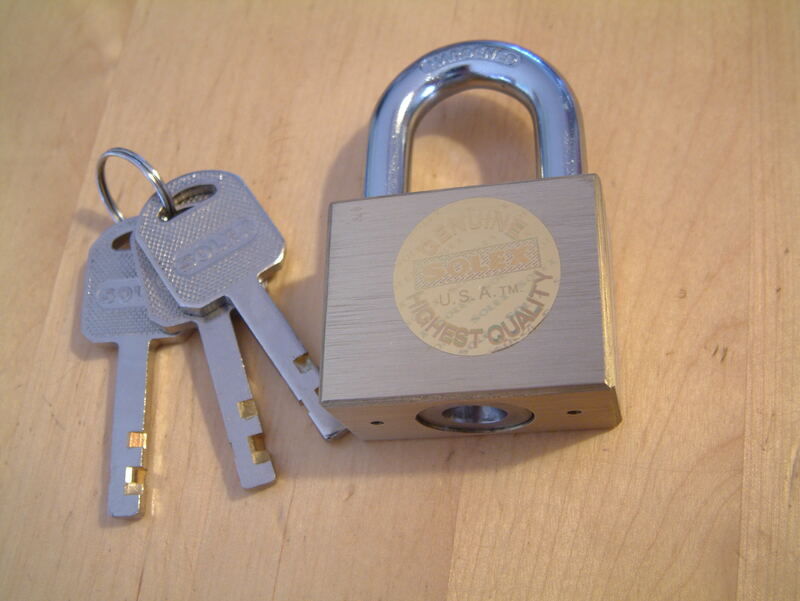 Han and I always try to focus on the locks they use in countries we visit, and in the case of Malaysia it is ‘disk style locks’. Han Fey being ‘Mr Abloy’ knows a lot about disk locks, although there is a small difference in quality from the kind of locks they use there. 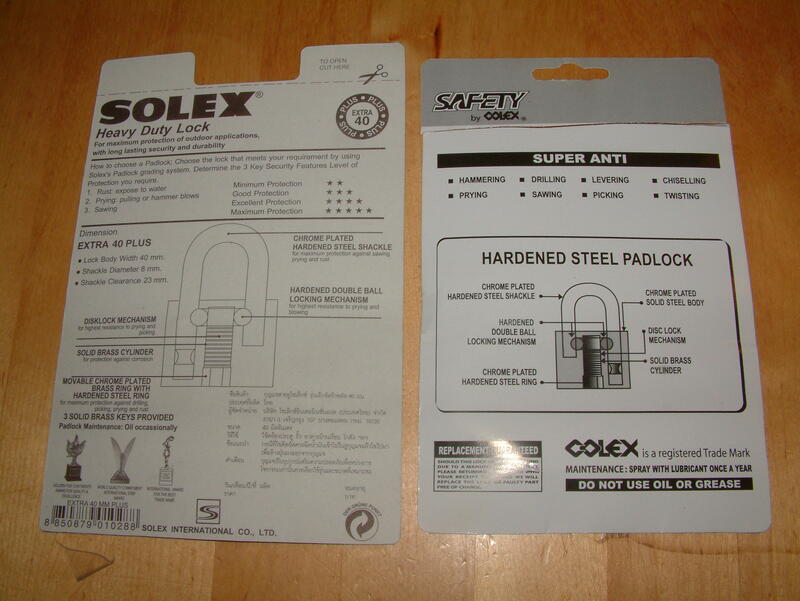 As far the organizers of Hack in the Box have told me, the ‘solex brand’ is the lock to beat. 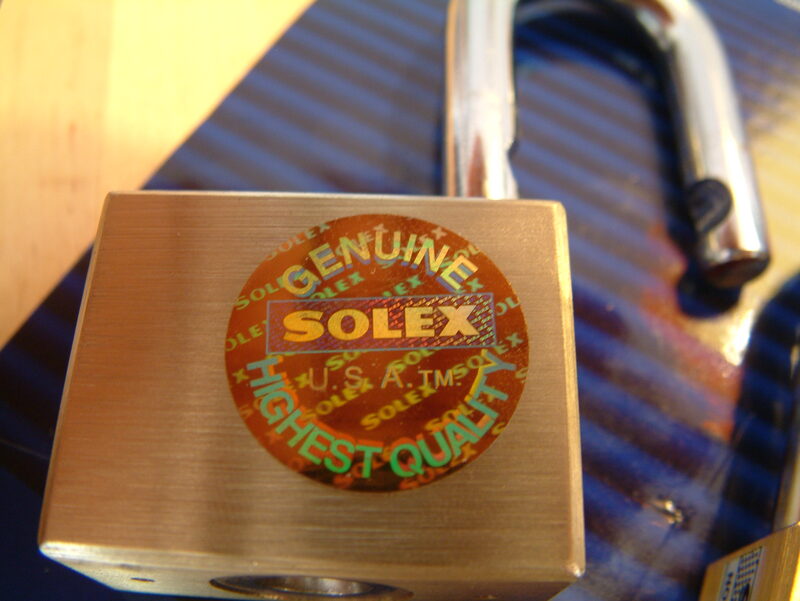 And when the lock sells for just a 10 or 15 dollar, there seems to be a lot of counterfeiting going on. 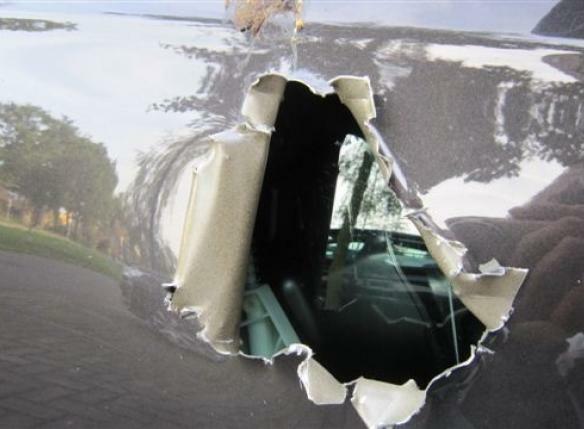 It is hard to understand a $10 or $15 dollar lock is counterfeited, and it is even harder to understand they are using high security holographic seals to fight this. 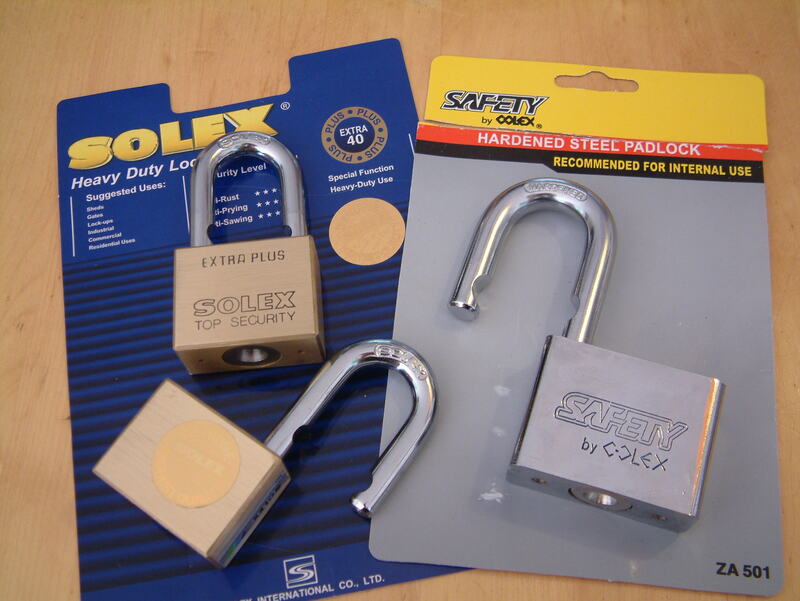 After doing a little study on some sample locks we got, we decided to do a hand-on class on picking these locks. People can register for the class, and pay a small fee to get a pick and disk lock and try to open it at our two hour course/class (and later at the lockpick village). Got to continue working … time is running out! Entries (RSS) and Comments (RSS). 43 queries. 0.787 seconds.